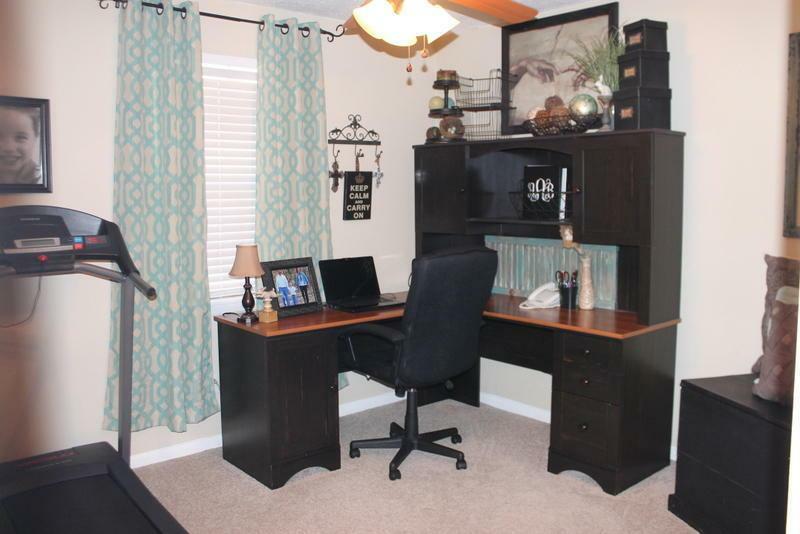 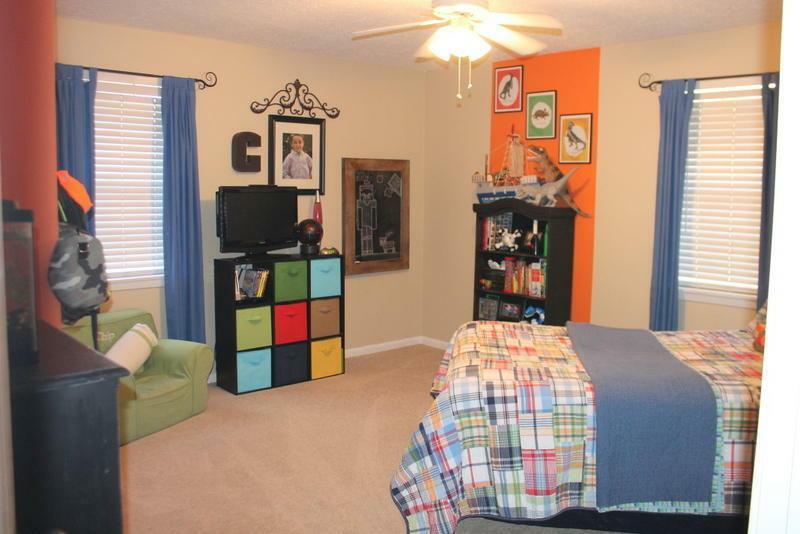 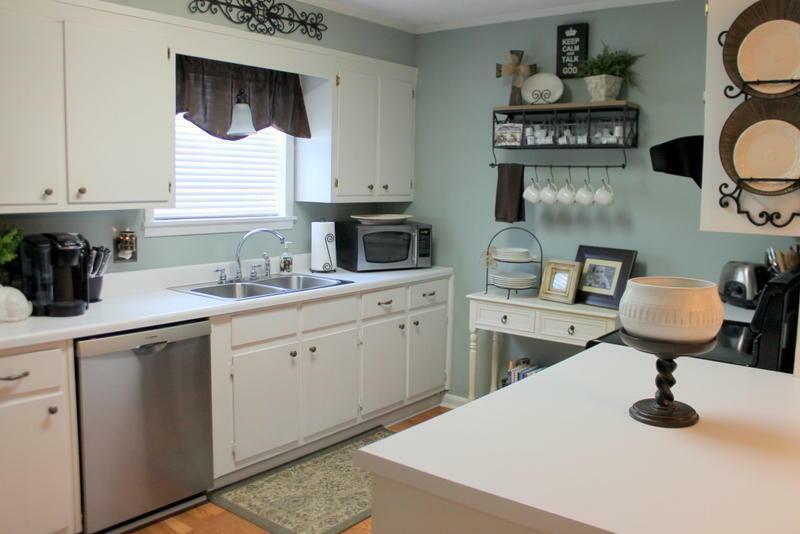 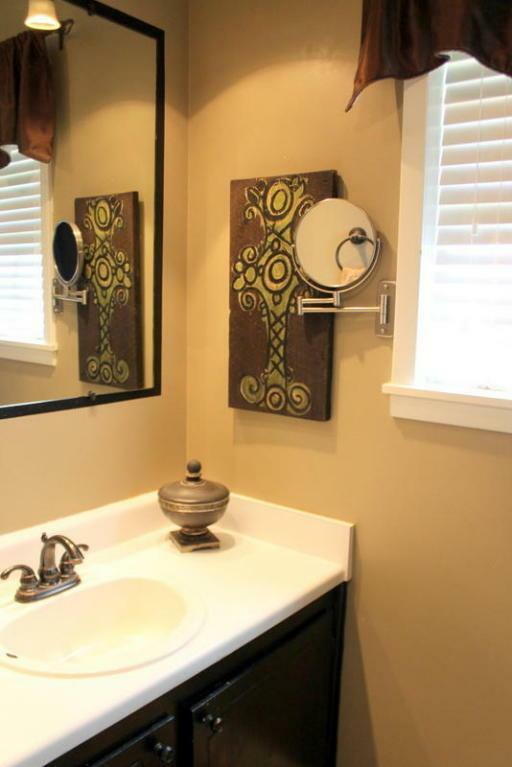 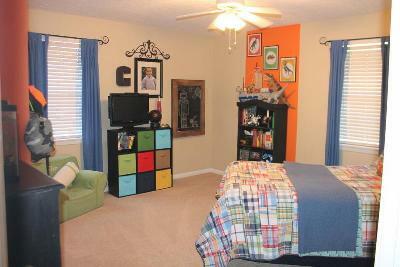 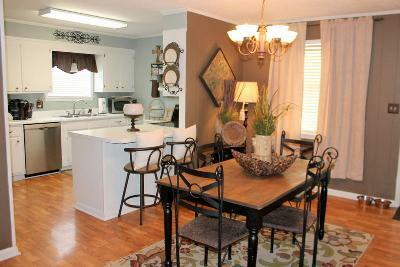 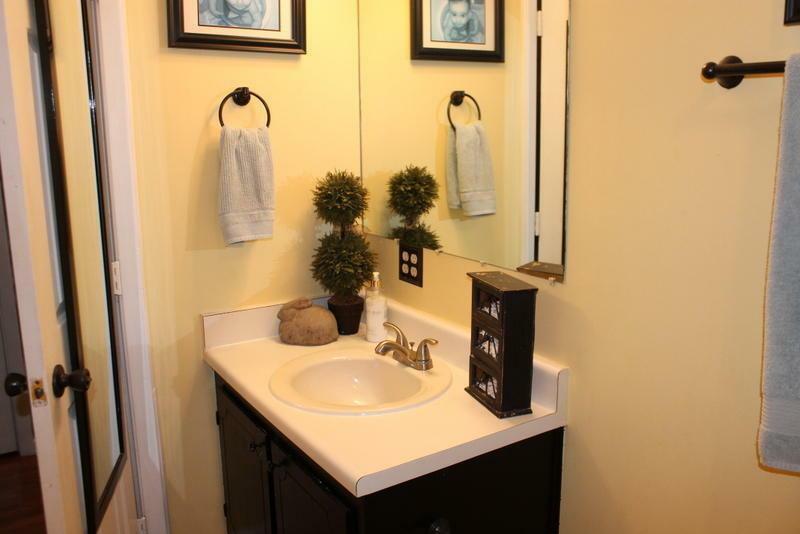 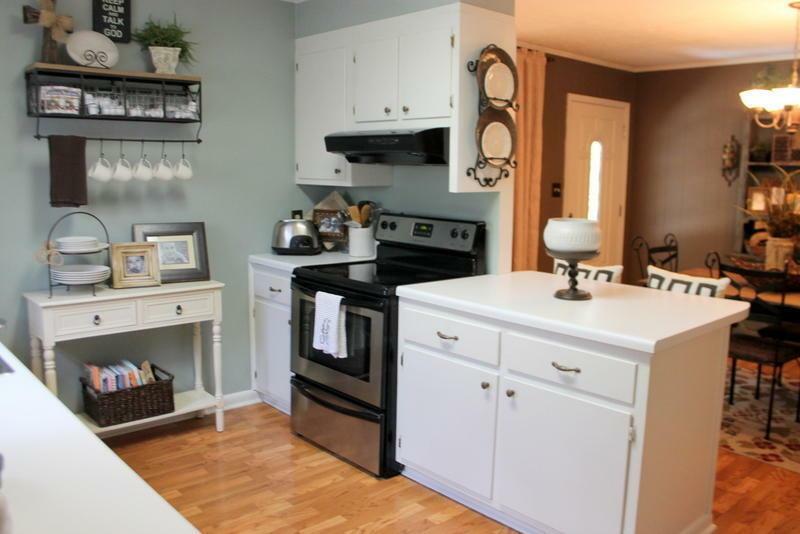 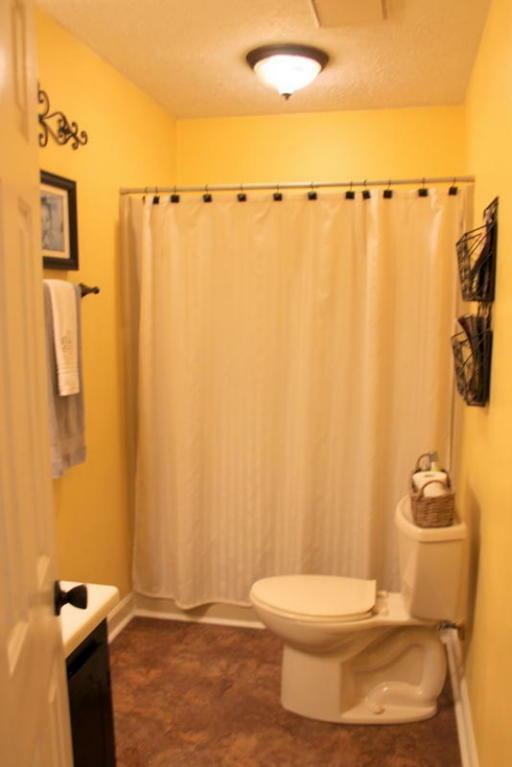 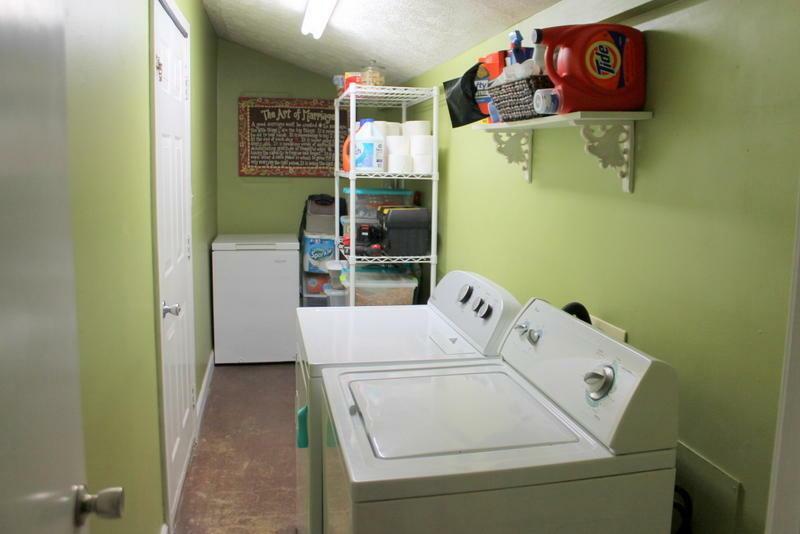 Up to Date, super cute home in McMinn Subdivision. 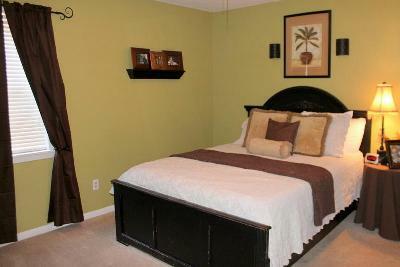 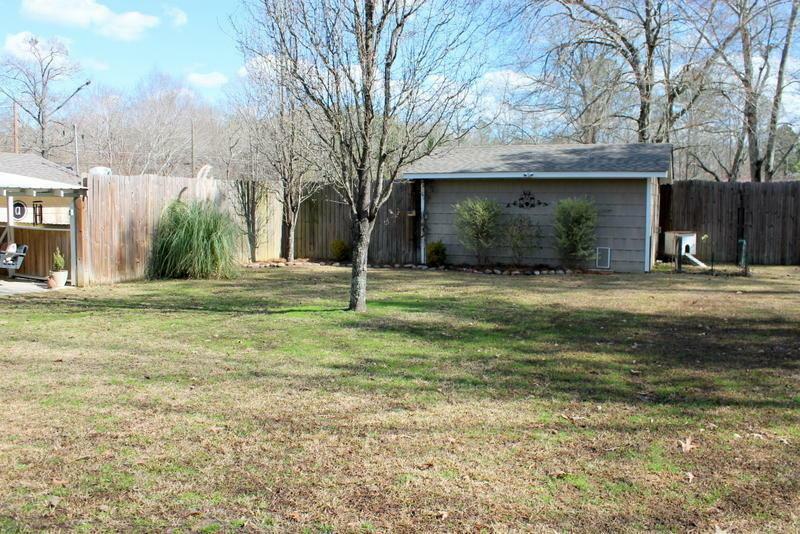 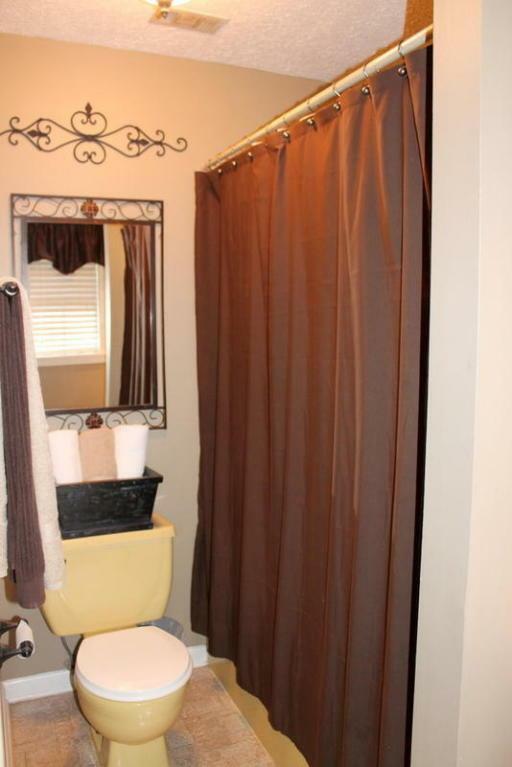 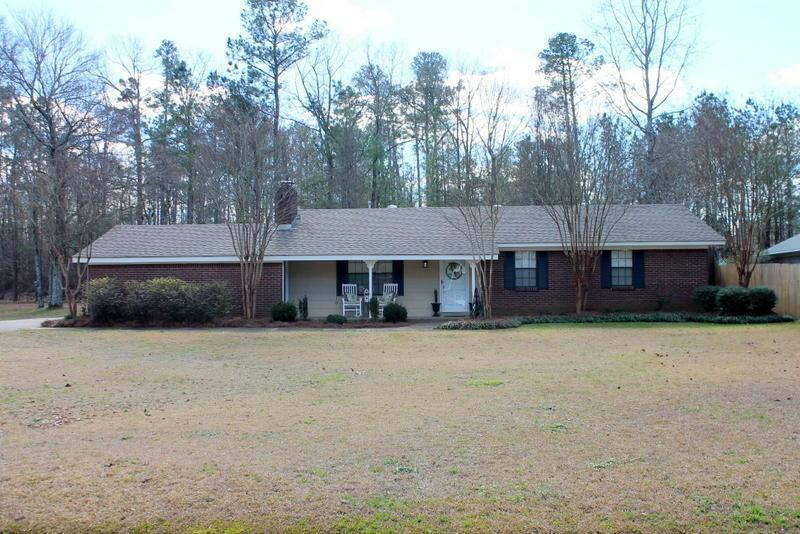 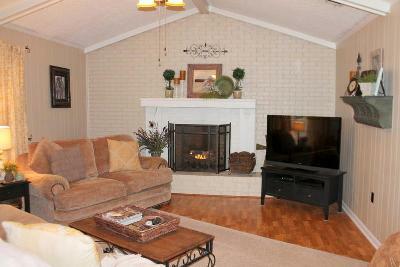 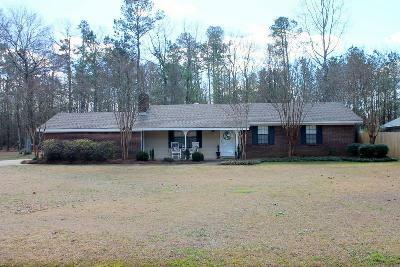 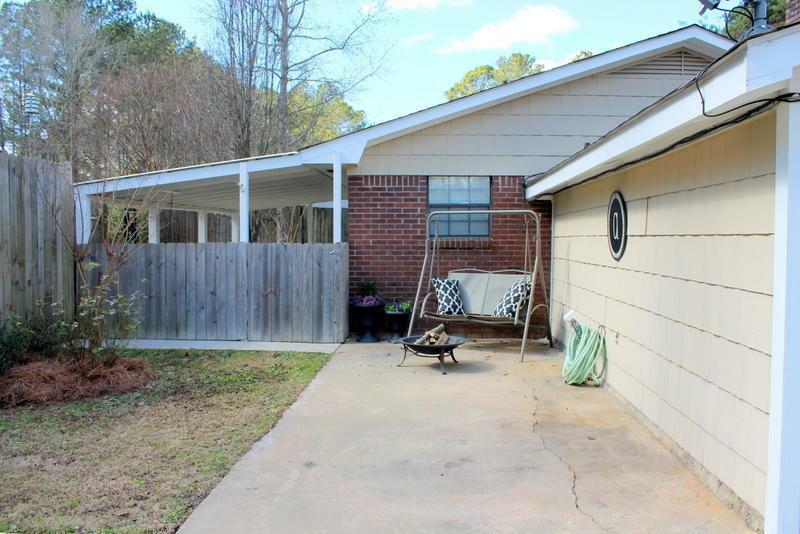 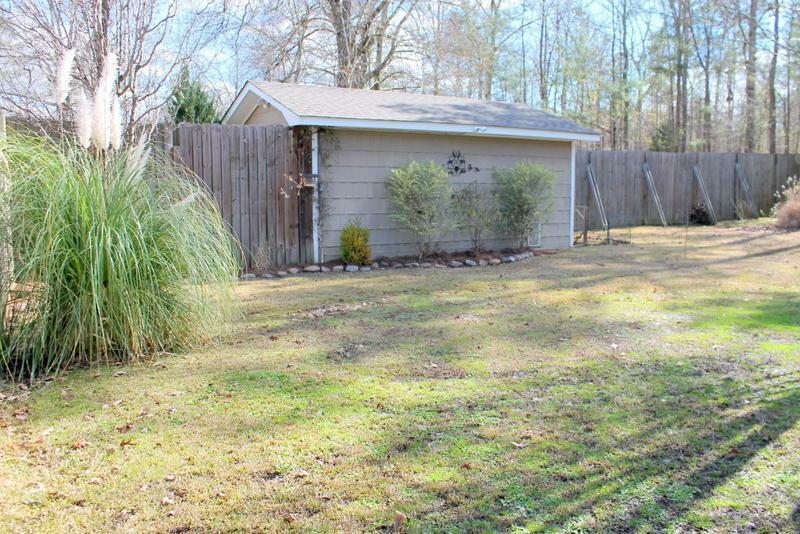 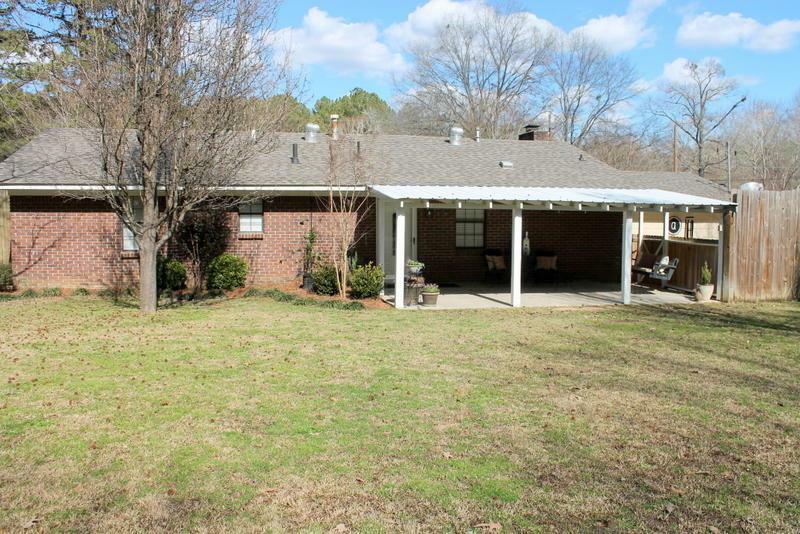 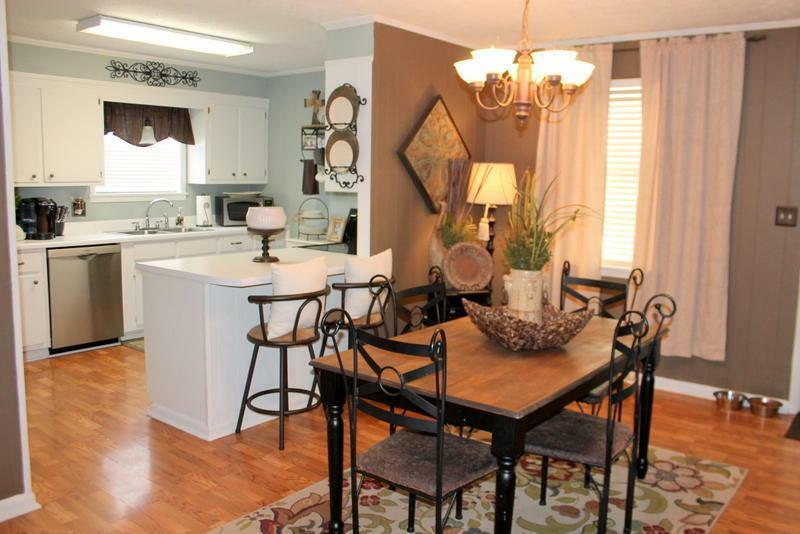 With 3 bedrooms, 2 baths, den with fireplace- this home has a cozy feel with lots of room. 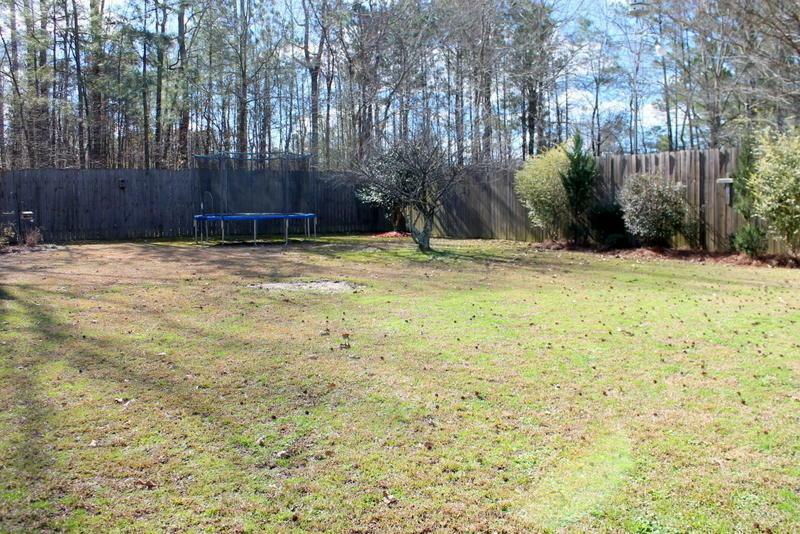 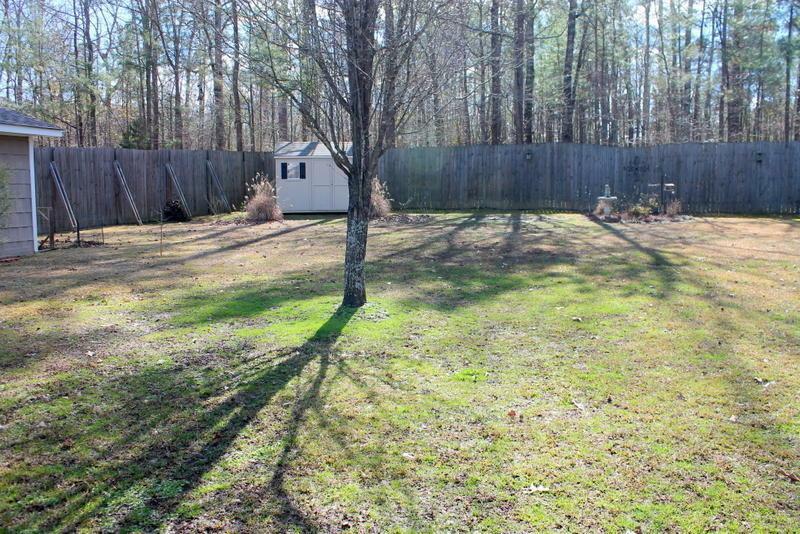 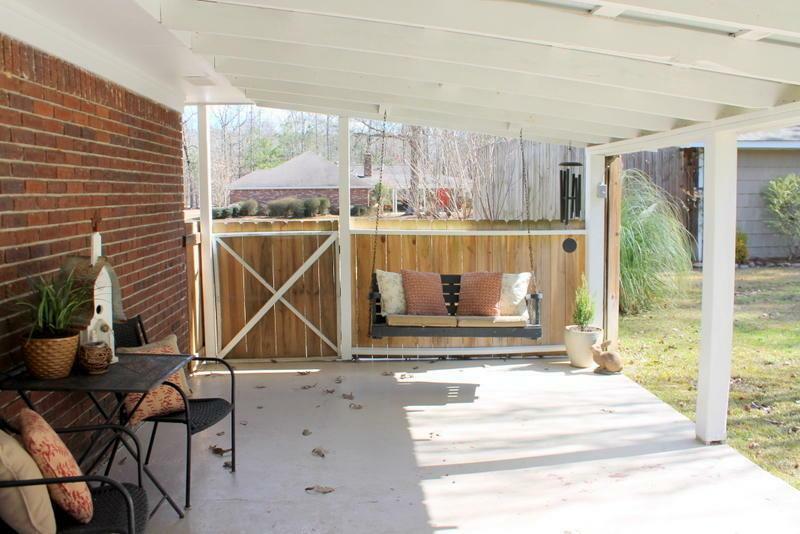 The covered back pario is great for relaxing and enjoying the privacy fenced backyard. Great storage building also with custom shelves for xtra storage.